Give Your Front Porch A Style Makeover! Whether you are looking to sell your home or just think it’s time for a new look to improve your curb appeal, giving your front porch a makeover is an easy and inexpensive way to give your home’s exterior a fresh look. Here are a few simple ways to spruce up your front porch without taking a bite out of your wallet! If your home has a simple concrete porch, there are a number of great ways to give it a more refined appearance that won’t involve replacing it. One option is using concrete paint. Available in many colors and textures, you can create the look of a more expensive stone porch at a fraction of the cost of replacing it. Adding plants and flowers to your front porch is one of the easiest and least expensive ways to add curb appeal to the exterior of your home. Choose plants that are appropriate to the light for your porch, and also choose plants in colors that complement the other colors in the exterior of your home. Select pots that accent the space, and consider quality hanging plants to add interest to windows. One of the easiest ways to dress up your new porch is to choose interesting and complementary final touches. A new mailbox, a handmade or antique-looking street number sign, and a nice welcome mat can all make the space look homier and finished. If you have space, also consider adding a few chairs and a small table, or add the nostalgia of a porch swing. Creating curb appeal is of vital importance to making your home more appealing to potential buyers, and even if you are not selling your home, it is an easy way to give your home’s exterior a makeover without spending a fortune. 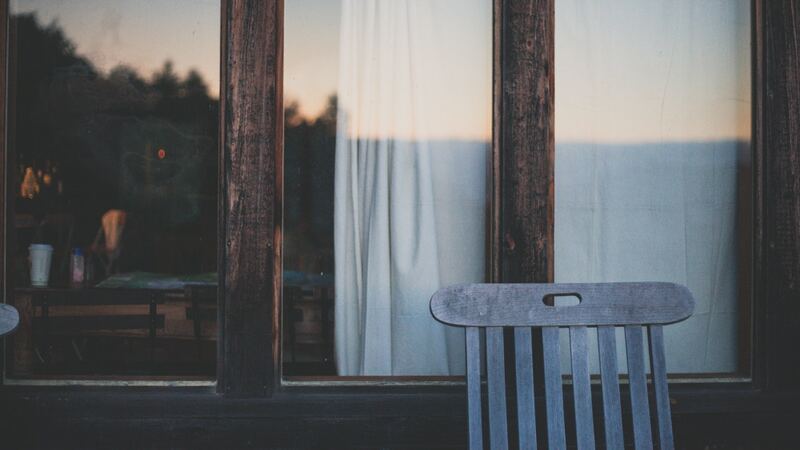 And with spring just around the corner, it’s the perfect time to spruce up your porch, grab a glass of lemonade, and take a time out from your busy day!